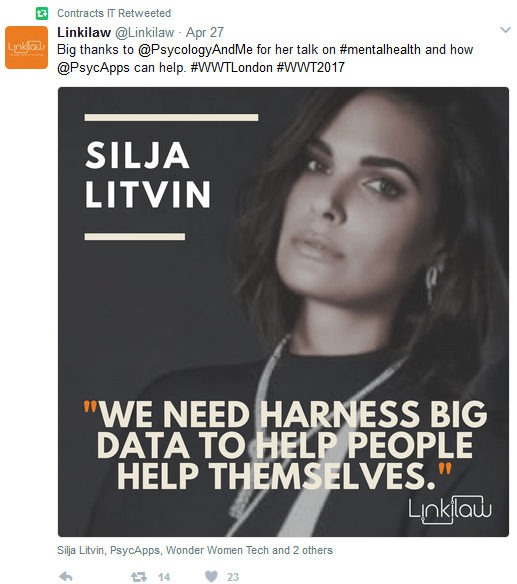 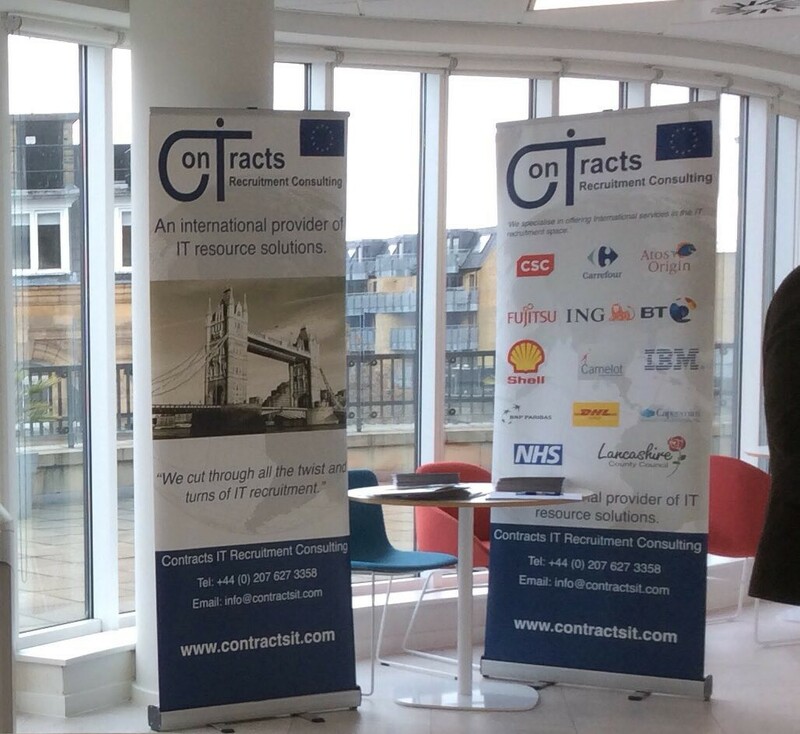 Our amazing City of London has seen another inspiring conference; and one where we were very honoured to co-produce. 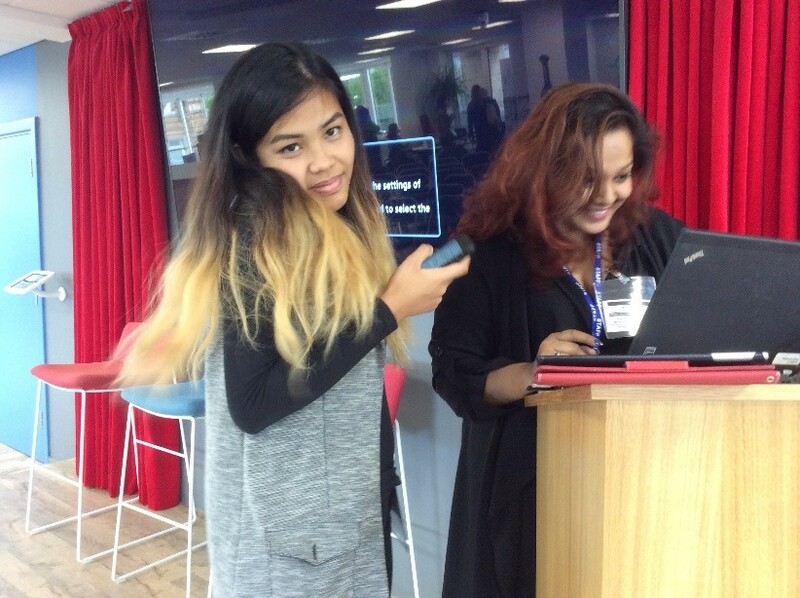 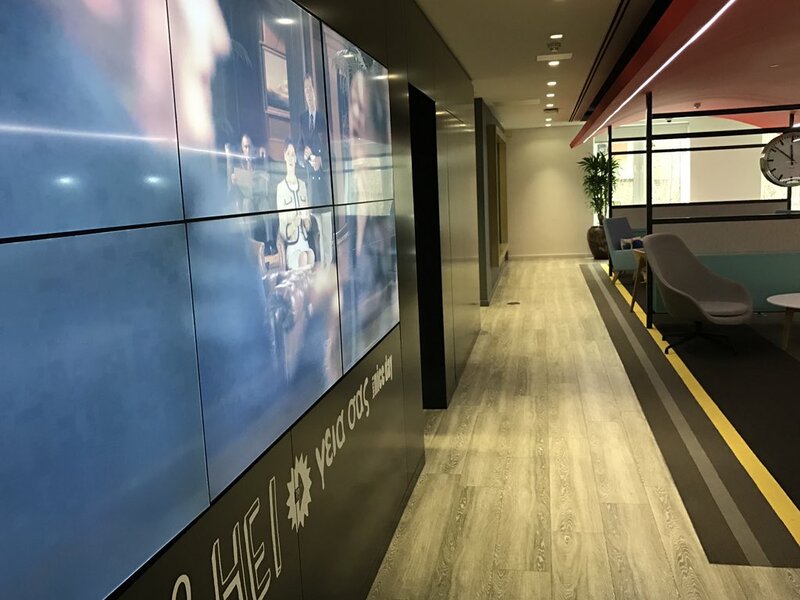 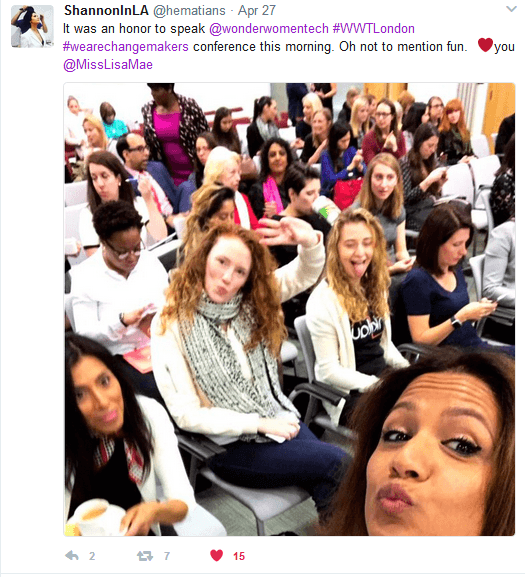 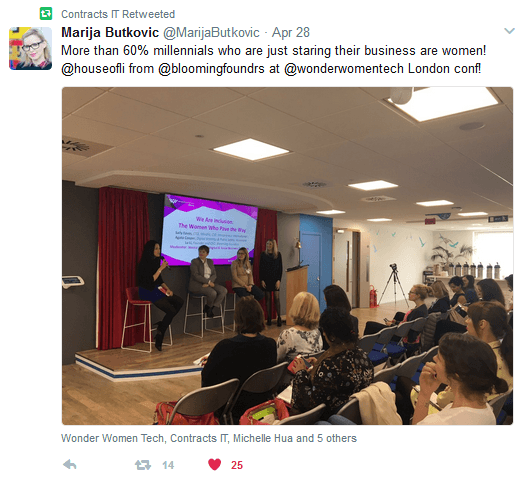 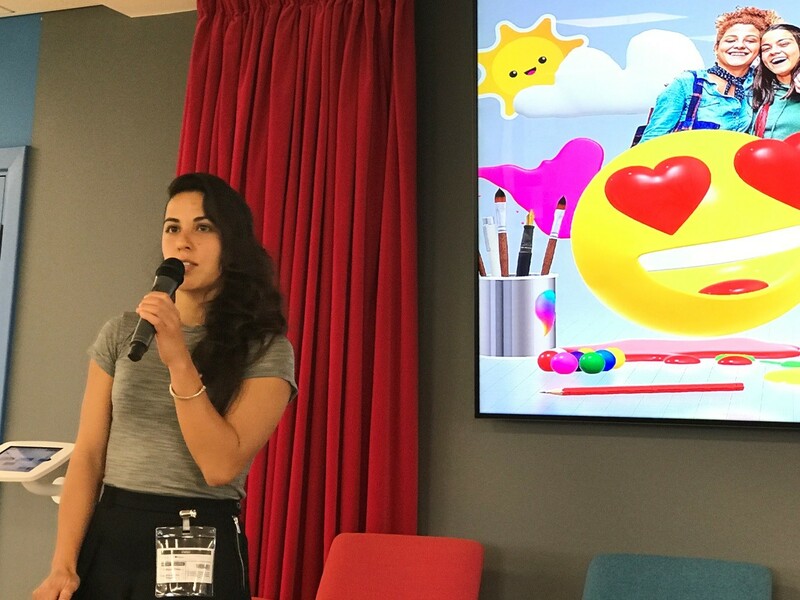 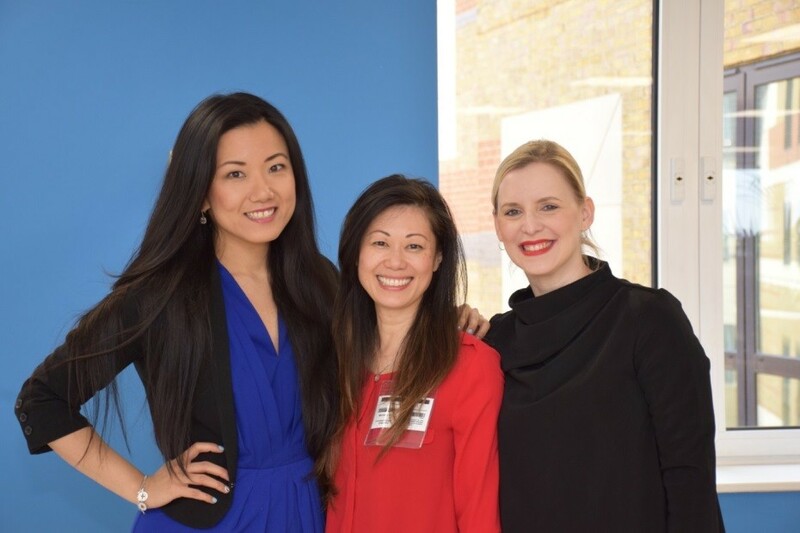 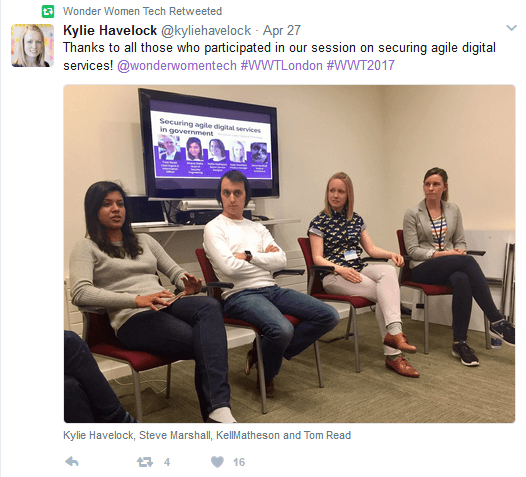 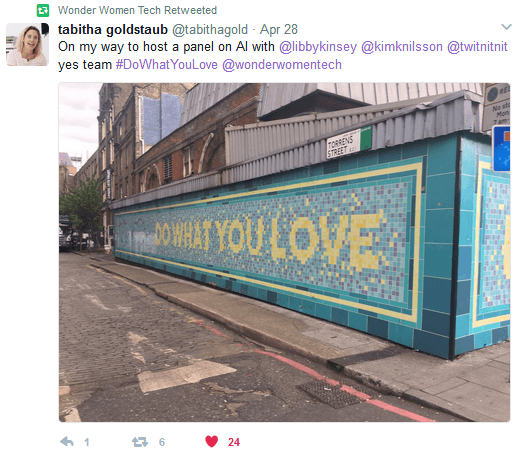 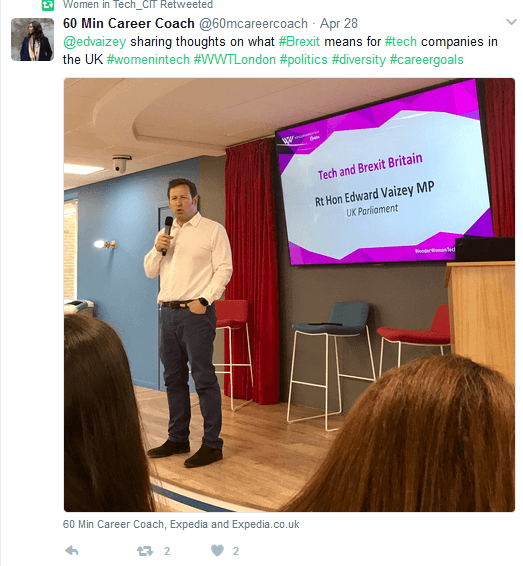 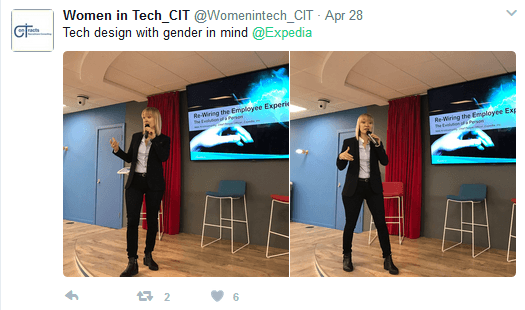 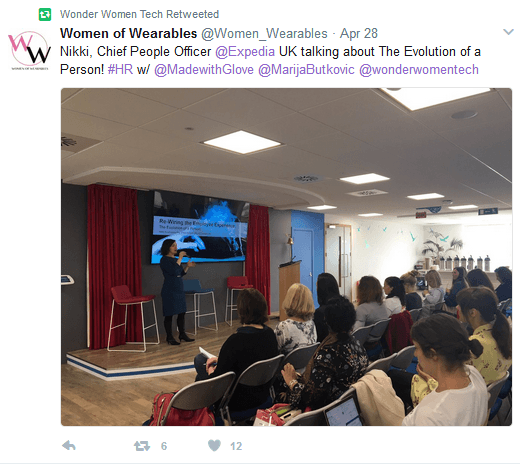 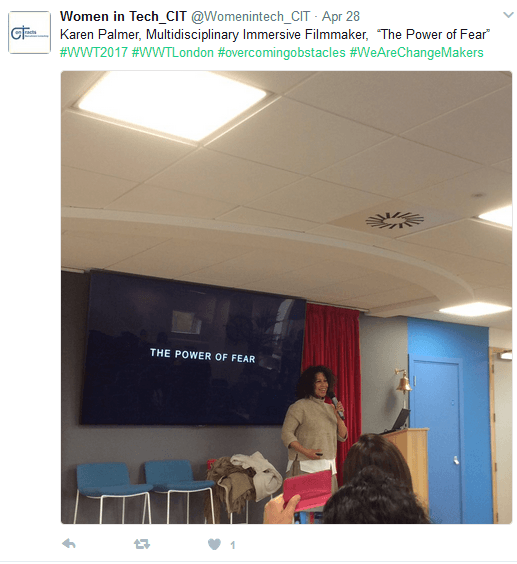 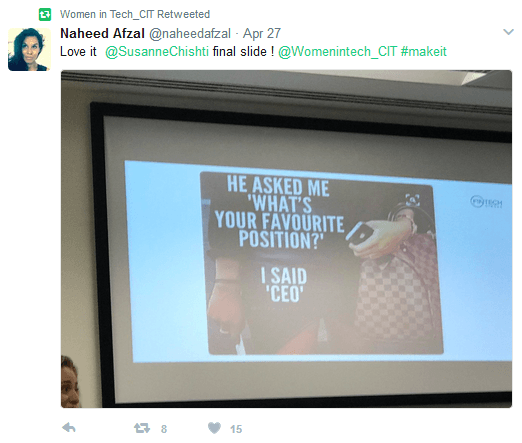 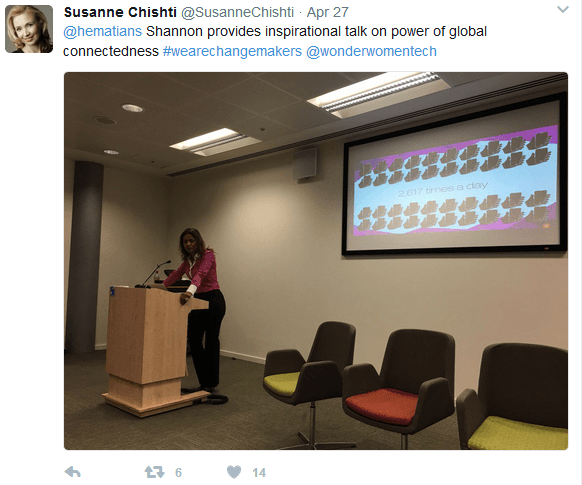 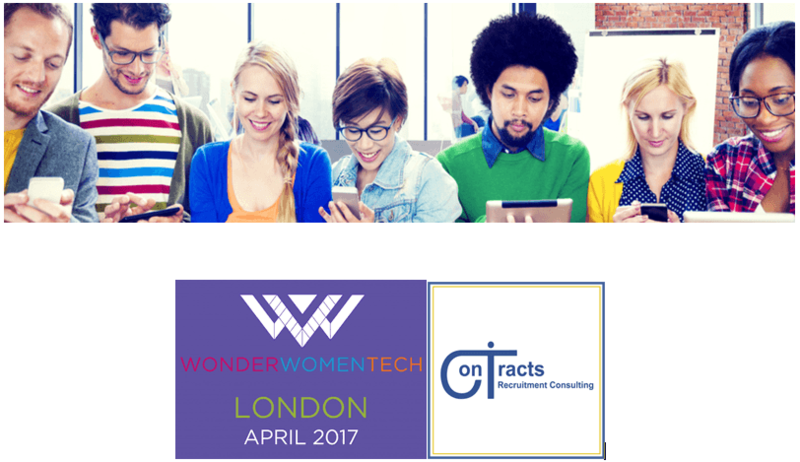 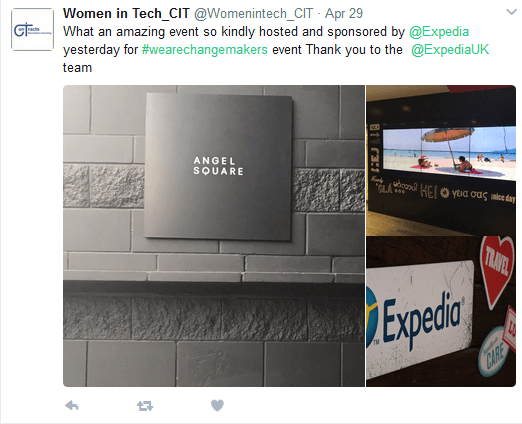 Wonder Women Tech London was the first collaborative conference in London to bring and inspire women in STEAM under one roof at the Ministry of Justice on Day 1 and Expedia Inc. on Day 2. 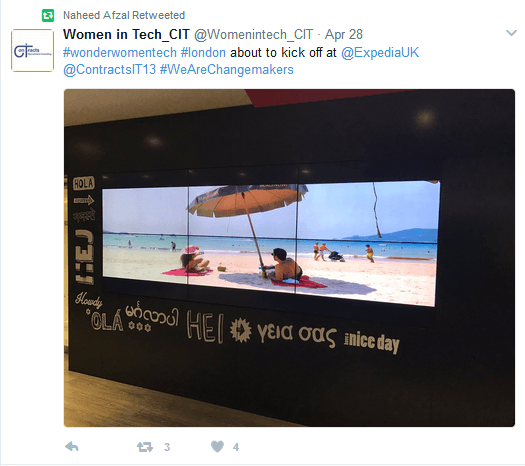 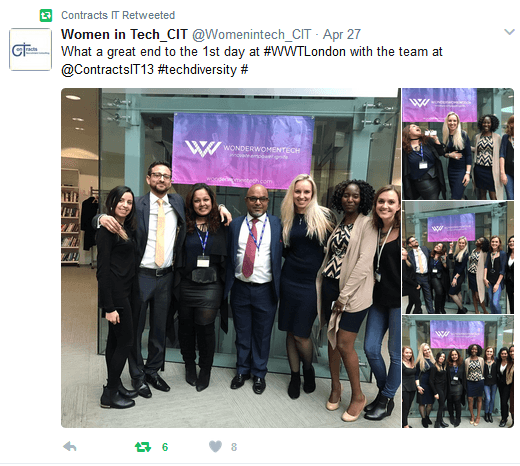 Contracts IT Recruitment Consulting connects fantastic technologists with the most innovative organisations internationally, promoting difference in the world of technology. 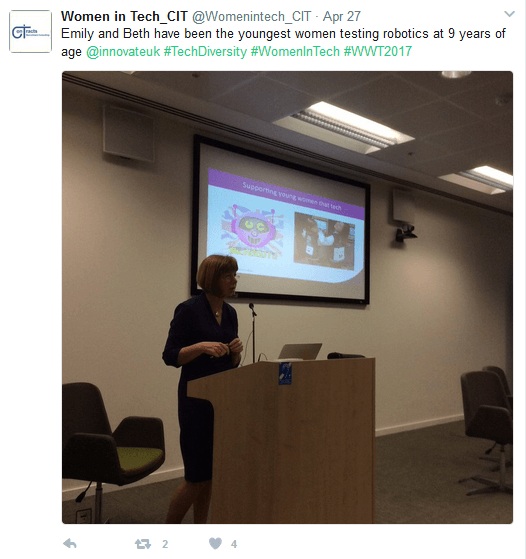 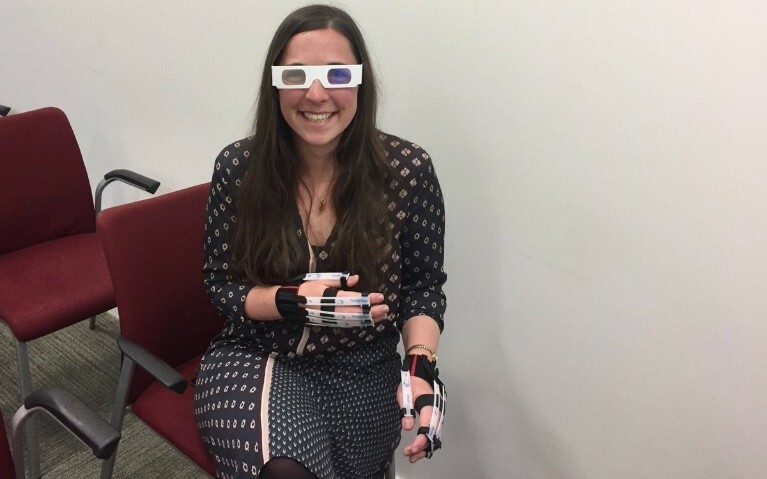 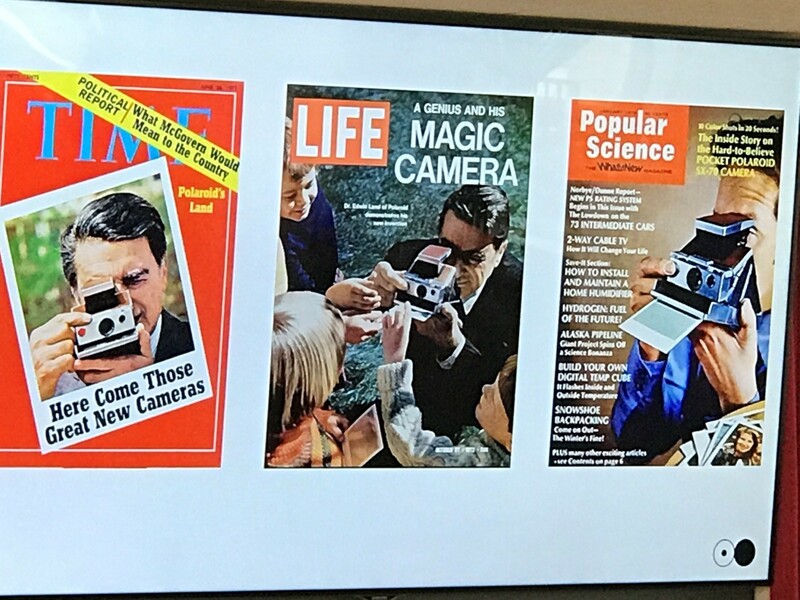 Ruth McKernan’s presentation helped us to focus on women in innovation and talked about the inspiring young 9 year old beneficiaries of Innovate UK funding Druthers Search. 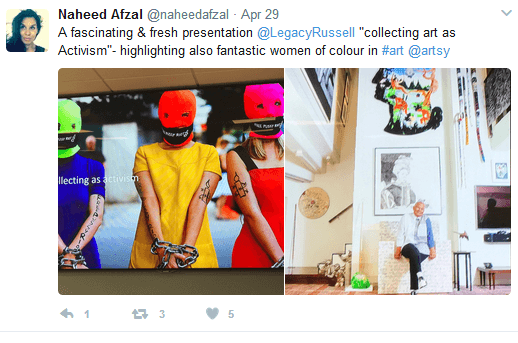 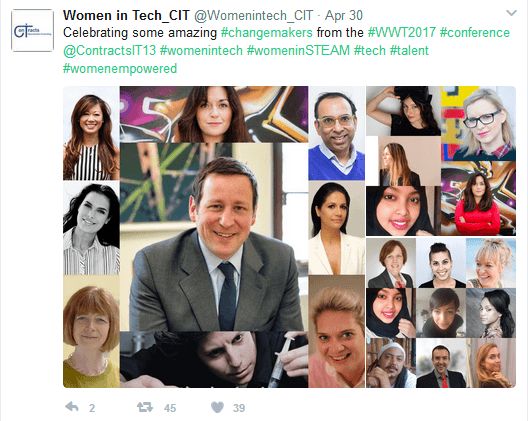 Day 1 was full of inspiration, passion and diversity. 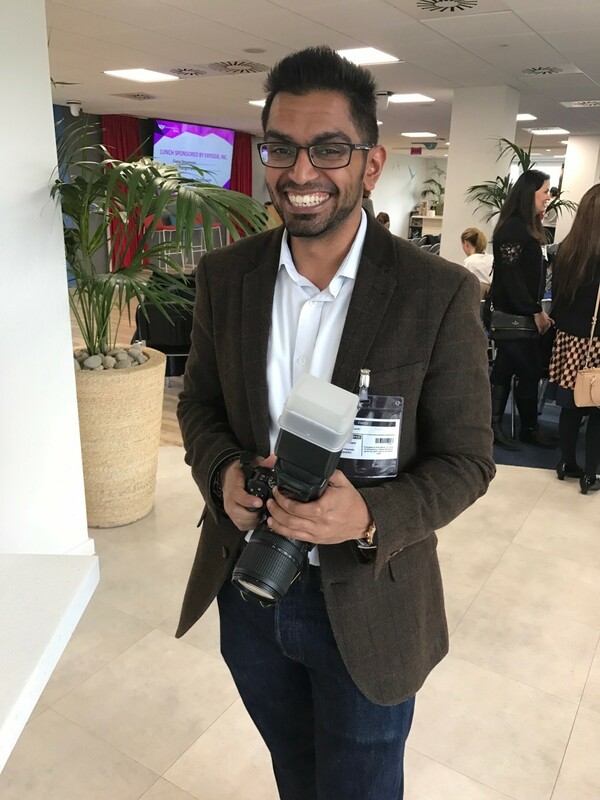 Wrapping up the day over a few photographs, support and – most importantly – new friends and contacts, which definitely helped ignite day 2 of the conference! 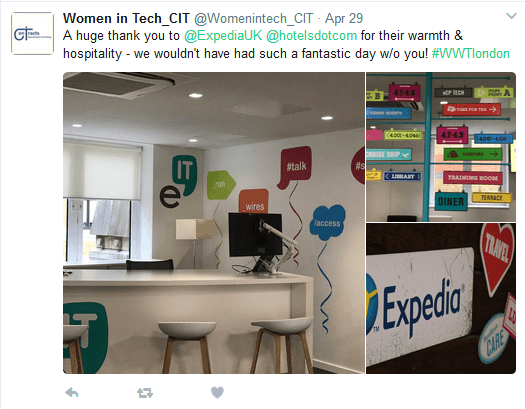 The day at Expedia revolved more around interactive networking sessions, allowing everyone to explore and interact with speakers and mentors and to participate in panel discussions that empowered and ignited the audience. 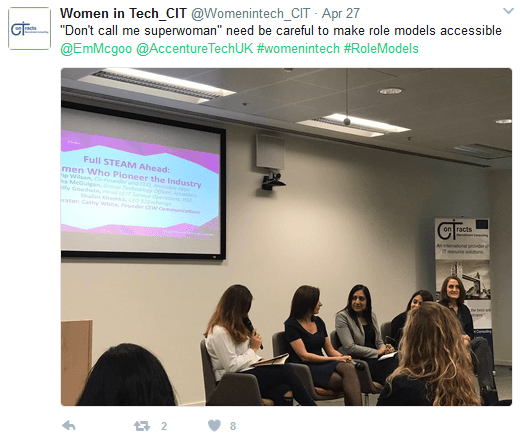 Topics that were discussed included supporting education and careers in STEAM for women and minorities, adaptive technologies and creating positive work environments. 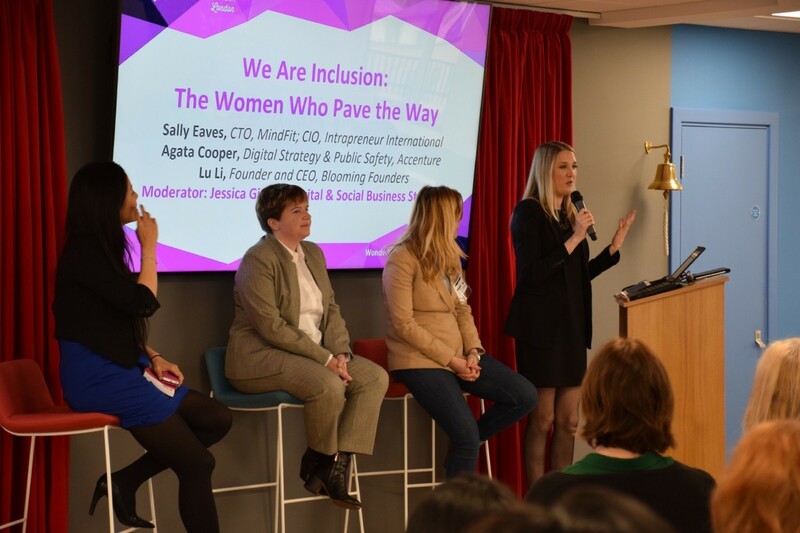 Our interactive day helped to explore the spectrum of new and emerging technology and its societal impact by bringing together moderator, fellow panellists and others to connect with and discuss these issues. 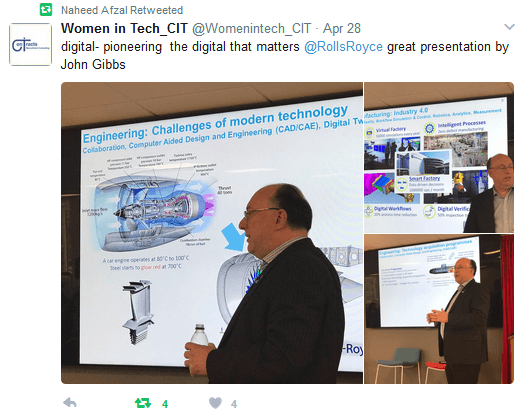 It was inspiring to listen to CIO John Gibbs and his thoughts on diversity and support for female senior leadership. 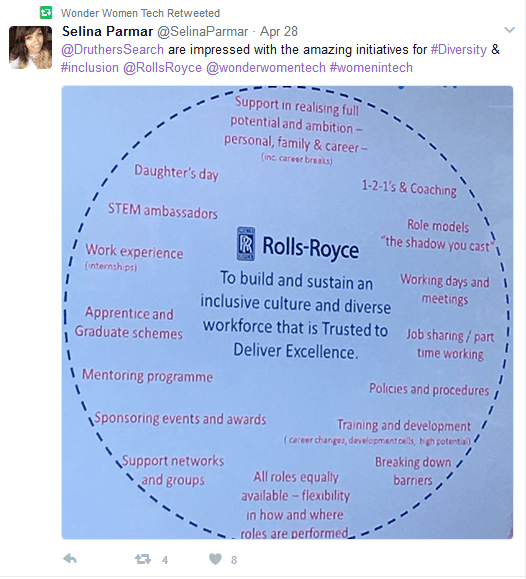 It was also great to hear more about the digital pioneering of Rolls Royce and their initiatives related to jobs for women in STEAM. 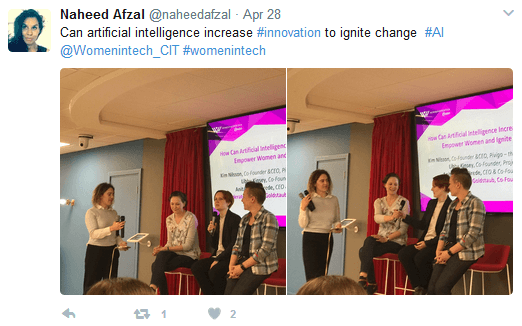 A heated discussion on the difference between augmented vs. artificial intelligence took place, with some very interesting points made on how artificial and augmented intelligence can help to bring about innovation and change. 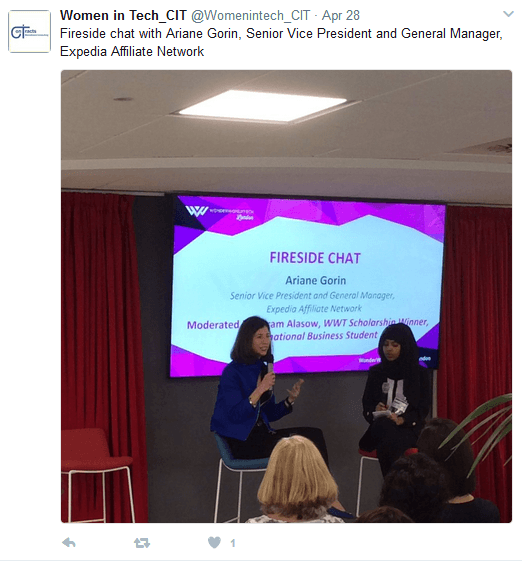 The fireside chat with Ariane Gorin and Ikram Alasow included topics such as how we can overcome barriers to diversity and inclusion. 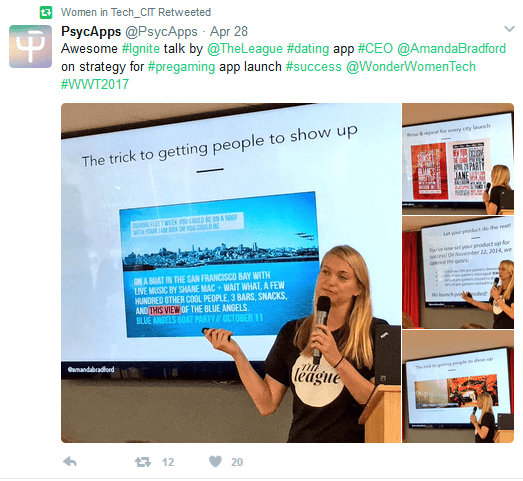 Discussions also revolved around the involvement of women, minorities and other underrepresented groups in STEAM. 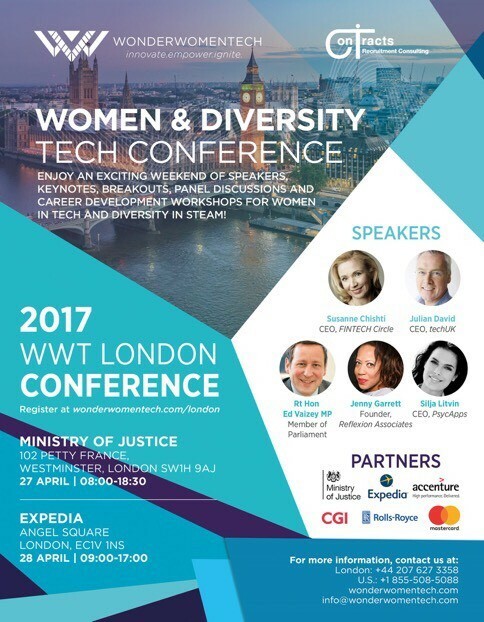 So thank you to our headline sponsors the Ministry of Justice and Expedia, for supporting the Women and Diversity in Tech conference, as well as all of you for taking the time to celebrate this opportunity with us! 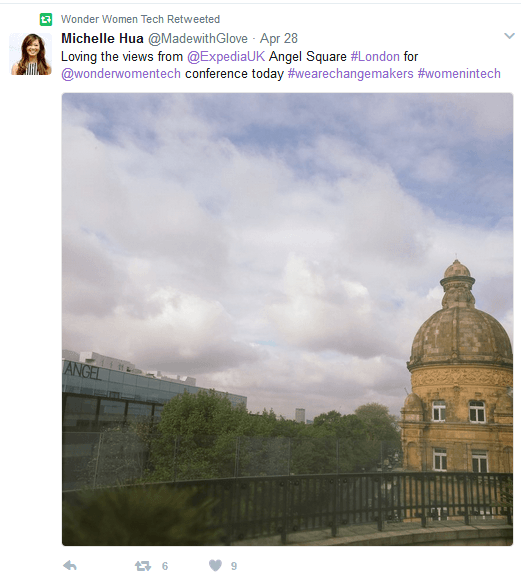 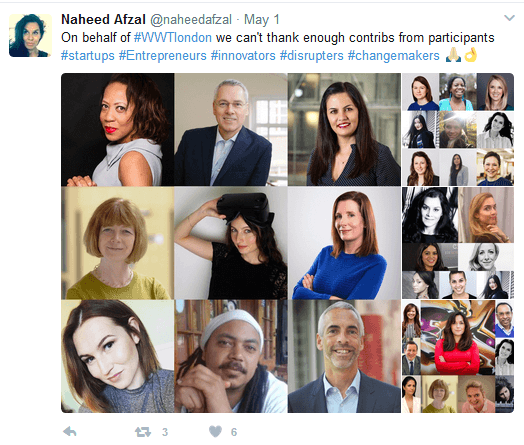 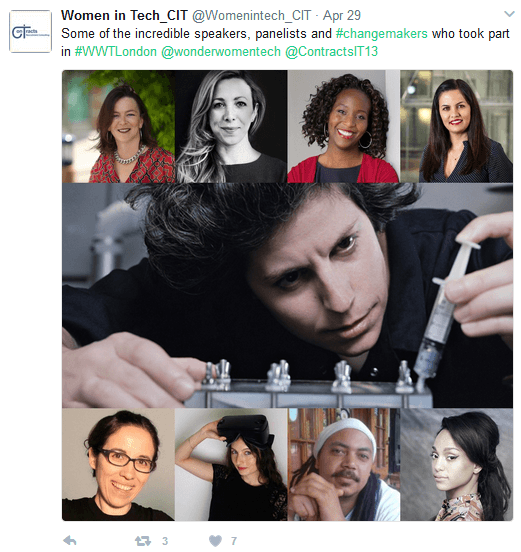 Thank you to our amazing partners, speakers, panellists and everyone involved in the 2 days of celebrating and educating Women & Diversity in Tech, STEAM and innovation in London! 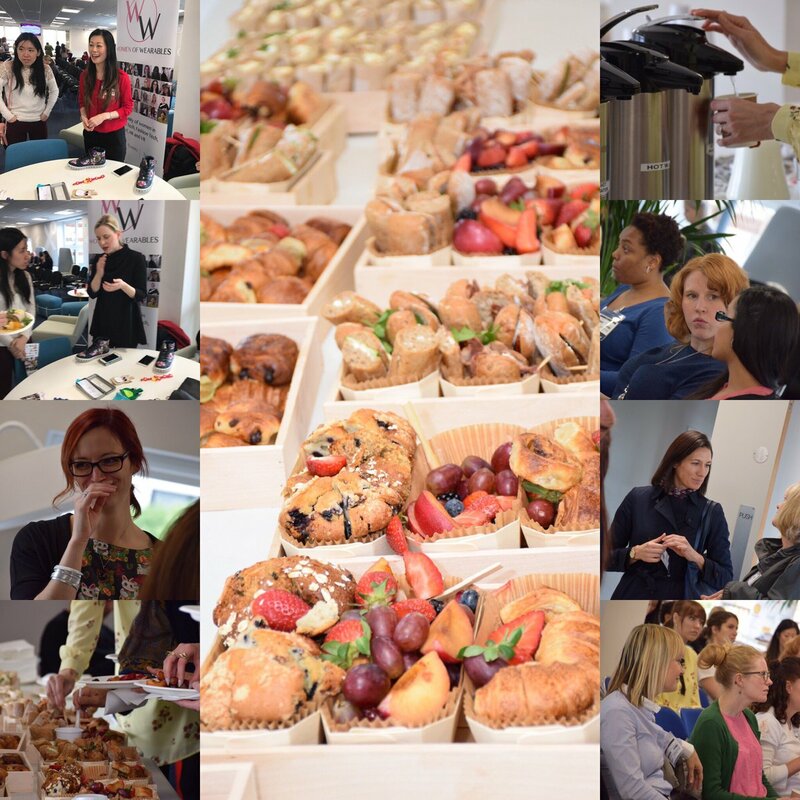 Also, a special thanks to AdTube for his lovely photography and capturing some fantastic moments during the conference!